ISO 17025 is officially known as ISO/IEC 17025:2005 which has the specification of the general requirements for the competence of carrying out a number of tests and calibrations which also includes sampling. It is a main and common standard under the International Organisation for Standardization (ISO) used in testing and calibration laboratories. 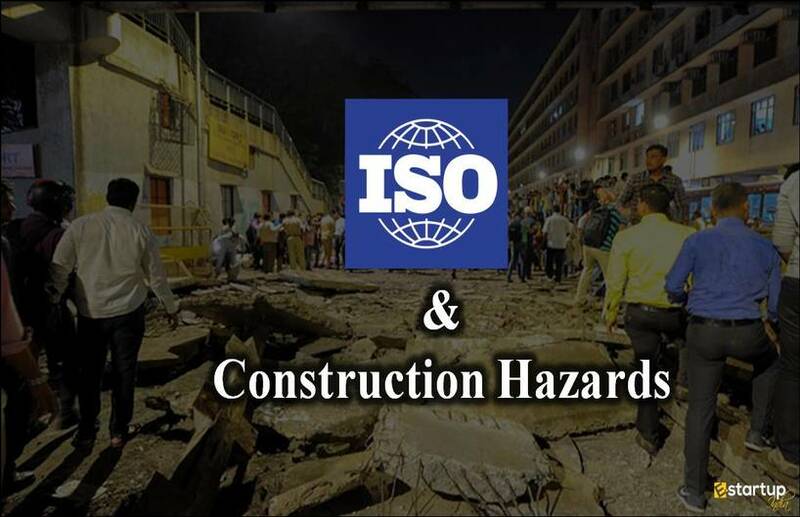 This is one of the core standards of the ISO which is served as the mark held by most of the labs all around the world to be more compliant with international methods. 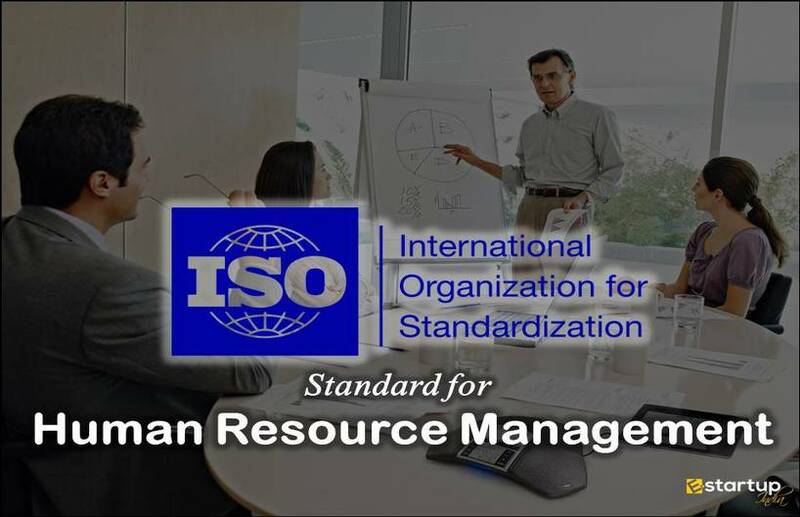 Published in 1999 for the first ever time, ISO 17025 standard has become as one of the main ISO standards for an organization. Why is ISO/IEC 17025:2005 important? ISO/IEC 17025:2005, as mentioned above is a very much important standard Certification if the work is dealing with Calibration laboratories and several other types of operations. ISO 17025 is a globally recognized standard which specifies the requirements for competence as per various lab aspects. 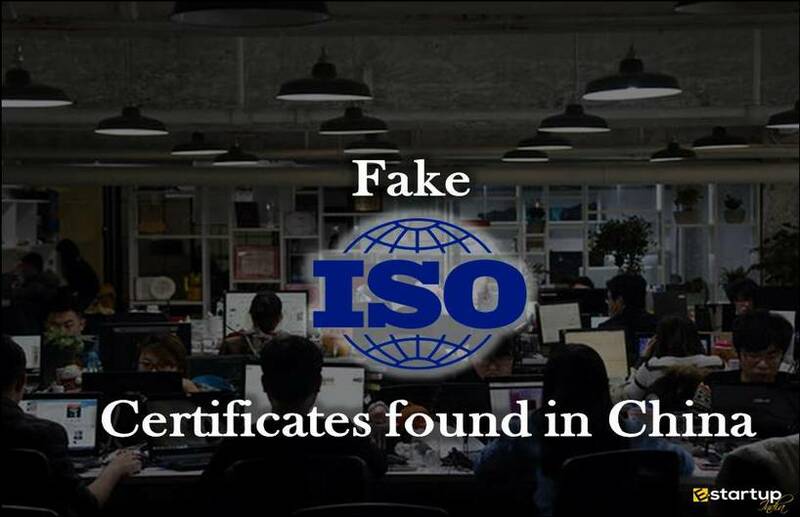 The standard is also considered to be one of the core credentials of quality management system, which is specified under the ISO 9001 standard. There have been instances when it is observed as a conclusion that most of the authorities and organizations do not accept tests and calibration results from laboratories that are not certified under ISO 17025 standard. This standard is a highly recommended registration for the Organisations who produce testing and calibration results. International Organisation for Standardization is an international federation of standards which prescribes a number of standards which advances your work system and corporate methodology. ISO 17025 is a globally acclaimed standard, which is applicable to all kinds of relevant bodies whether the body is big or small. It makes your organization or agency more compliant with international methods of the management system. Below here are some of the key points you need to know about ISO/IEC 17025:2005. Have a look at them. As ISO 17025 is a basic necessity in the organizations who produce tests and calibration results, it is considered as one of the aspects of Quality Management System, which is restricted to a certain point though. Under the standard, some of the fundamentally significant steps include the emphasis on senior management being more responsible and requirements of continual improvement of the Management system involving proper communication with customers. ISO/IEC 17025:2005 standard has two main sections. They are Management requirements and the other one is Technical requirements. Management requirements depict the proper functioning of the Management in a testing and calibration laboratory and the technical requirements depict the technical aspects in the same. The five basic elements of ISO 17025 standard are Normative references, scope, terms and definitions, technical requirements and management requirements. Although, Technical and management requirements have more significance as the elements. 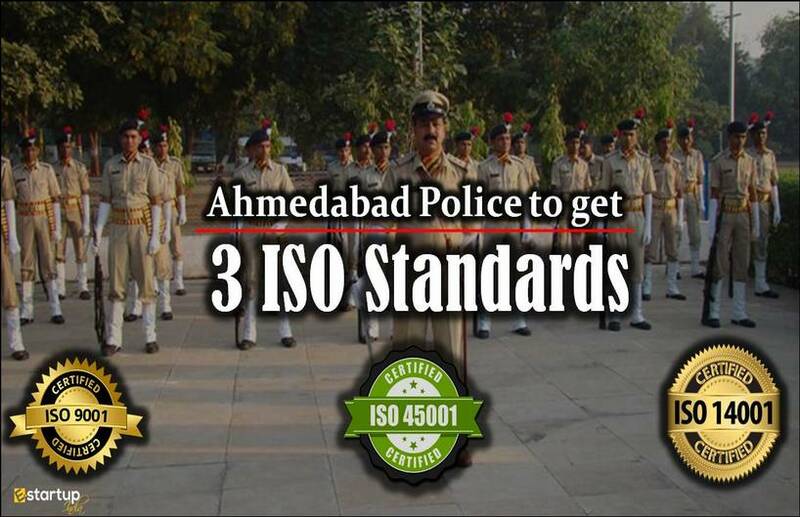 They are considered as the key elements under the standard. ISO is a highly reputable International Organisation which has some of the methods for an effective business development arena. And this Standard to holds a mark of important necessity in an organization or a laboratory. ISO 17025 is the main standard and is a pretty common tool to use by testing and calibration laboratories all around the world. Due to its effectiveness and demand among some clients, it has become an important necessity in any laboratory or the business dealing in the production of testing and calibration results. 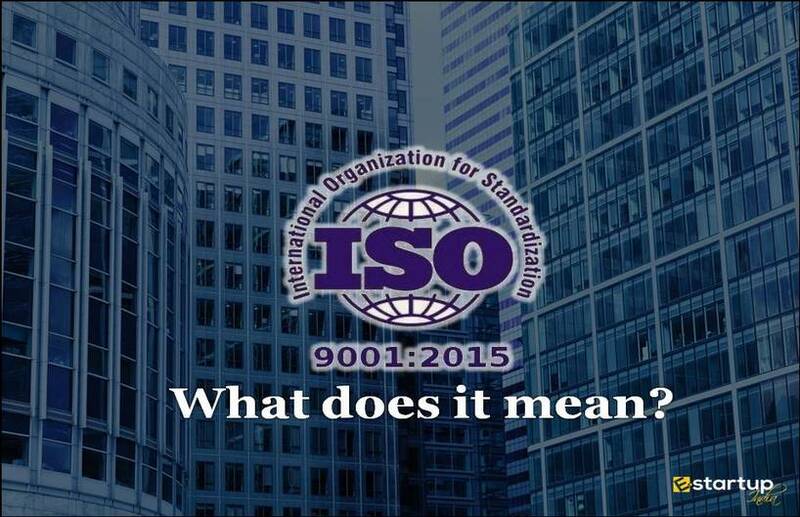 The standard is believed to have a number of commonalities with the ISO 9001 which is a basic and probably the highest recognized universal standard when it comes to the quality management system in an organization. ISO 17025 is also a form of ISO 9001 as it has the specification of quality and management both into a business. 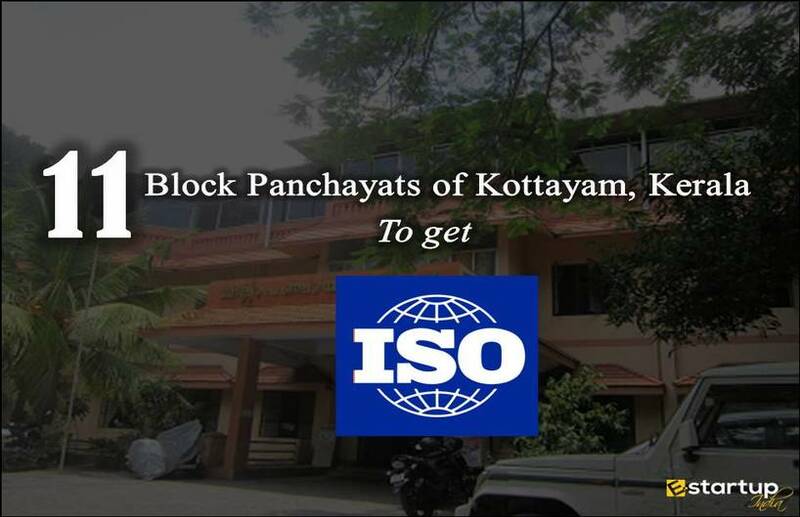 In this era of ISO, most of the people require ISO 17025 to be the utmost parameter in an organization. 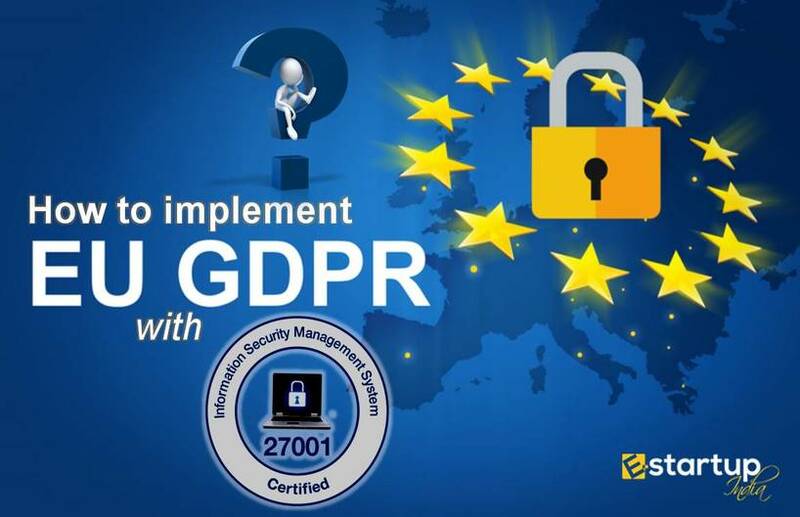 This is why it always recommended being ISO 17025 certified in order to prevail a number of corporate and international benefits.